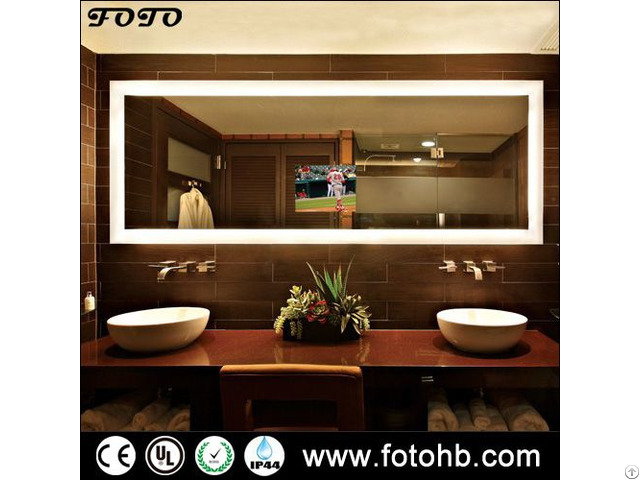 • When off, a Mirror TV appears to be a decorative mirror, when on, it is a vibrant HD TV. 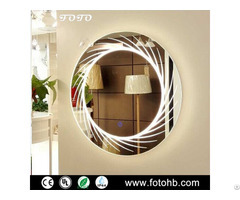 When off, a Mirror TV appears to be a decorative mirror, when on, it is a vibrant HD TV. 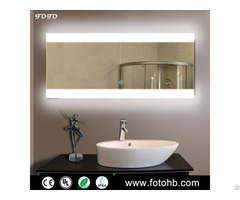 • Mirror standard size 500x700mm, 600x800mm, 700x900mm, Custom-sized. • TV standard size 10.1", 15.6", 17", 19", 22", 26", 32" etc; and welcomed customization. • Display HD and a HDMI connection (available to USB / TV / HDMI / digital set-top box input). 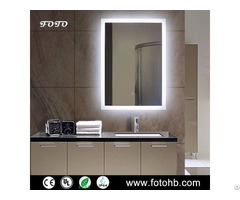 • LCD screen - Samsung or LG brandnew screen. TV is invisible when off. Including remote-control.